Thanks for choosing Pugpig. This section covers archived documentation for our Pugpig for Continuous Publishing product. 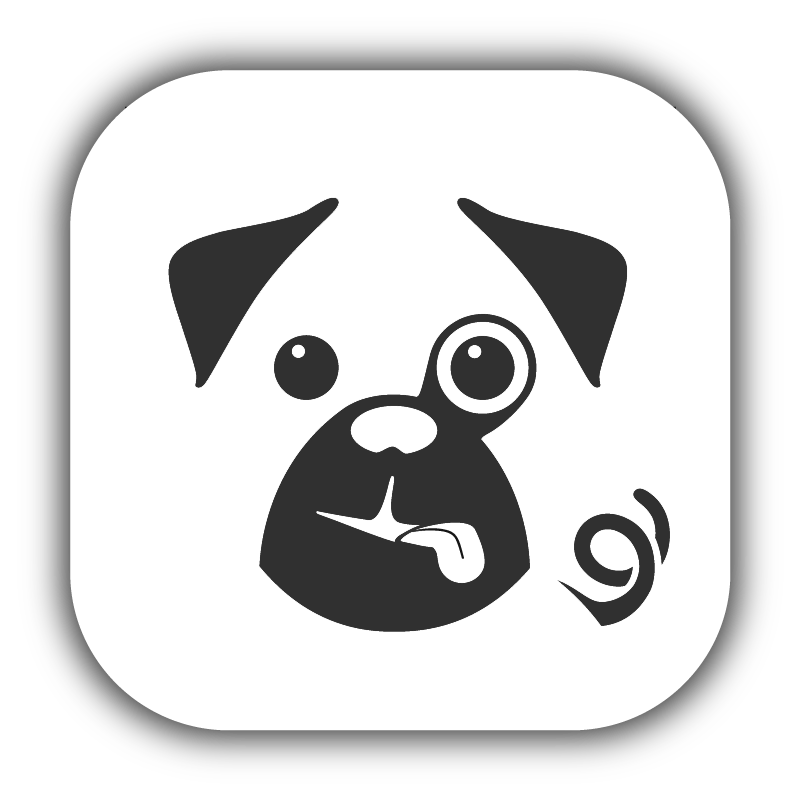 As of 2016 we released a Pugpig Products version 1.5.0 that combined continuous into our existing Pugpig for Magazines app container. Please refer to this section if you are using Pugpig for Continuous and are looking to upgrade. Otherwise please visit our Pugpig App Container section for everything you need to know to get started on iOS and Android. We now offer Starter Packs that take away all the tech for you and we assist you with the app container setup and builds. Contact info@pugpig.com to find out more. if you do have questions please get in touch support@pugpig.com. Pugpig for Continuous Publishing is built on top of our Pugpig SDK's and provides an out of the box solution for launching your app. It shares code and features with our Pugpig for Magazines product and aims to give customers the ability to build a beautiful app quickly and efficiently for continuously updating content models. It includes a theme-able User Interface with navigation that provides an enjoyable reading experience for your users. We've also added new features like scrapbooking so users can save their favourite articles onto their device. With our HTML template starter packs available on Wordpress and Drupal, producing your digital content inside a nicely designed app on any platform is as simple as possible. You can obtain a copy of Pugpig for Magazines iOS and Android from our website here. We release official versions of the product at the end of every quarter.